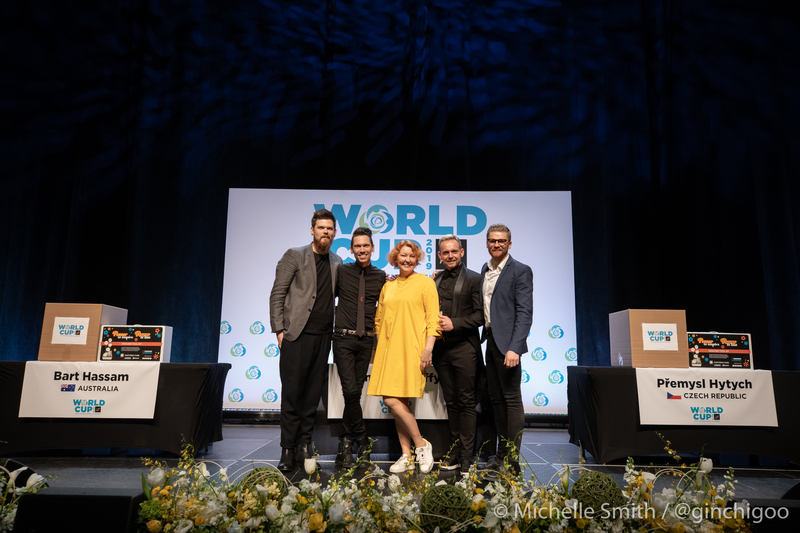 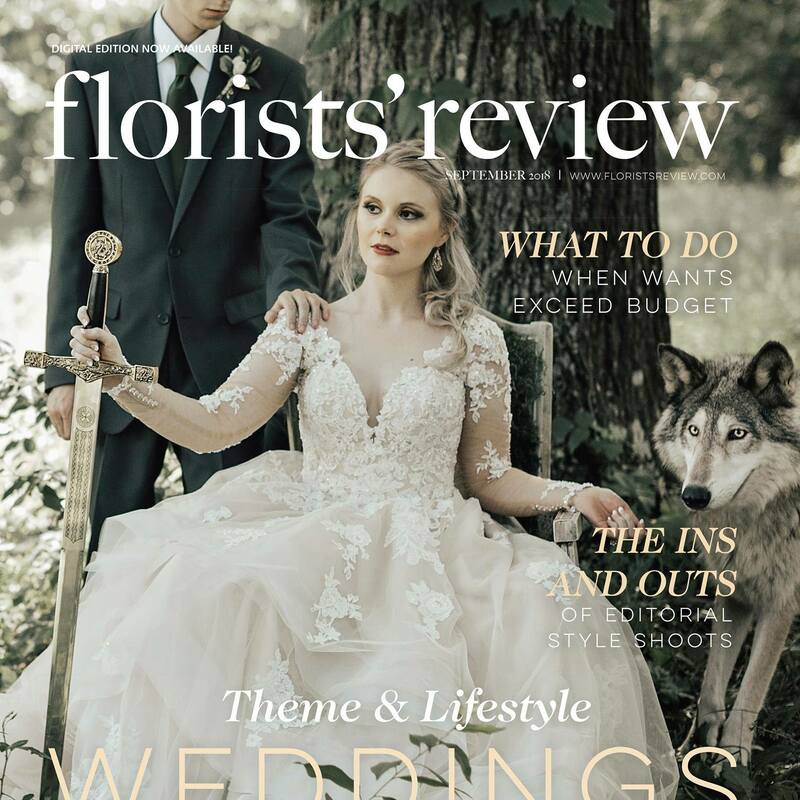 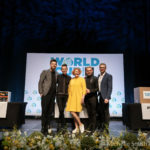 Florists’ Transworld Delivery (FTD) announces Florists’ Review magazine as a Platinum Sponsor of FTD World Cup 2019. 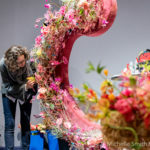 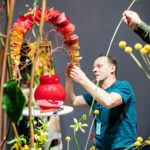 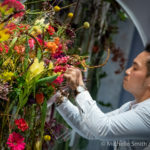 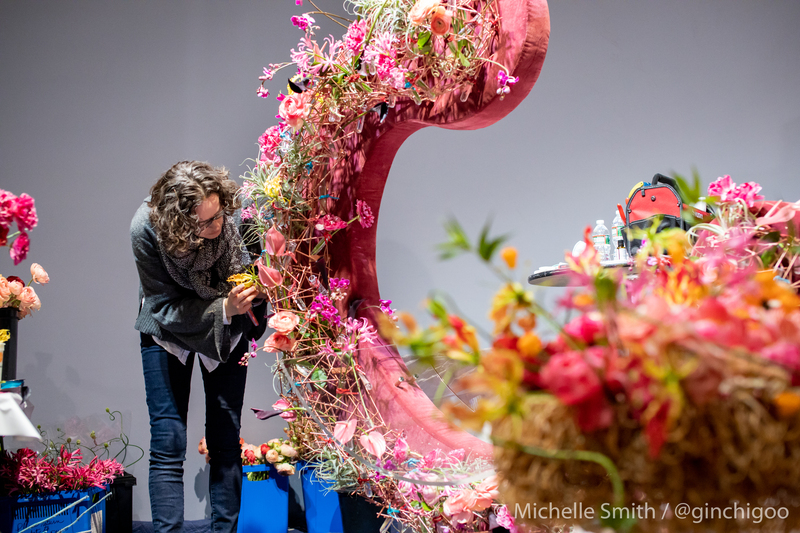 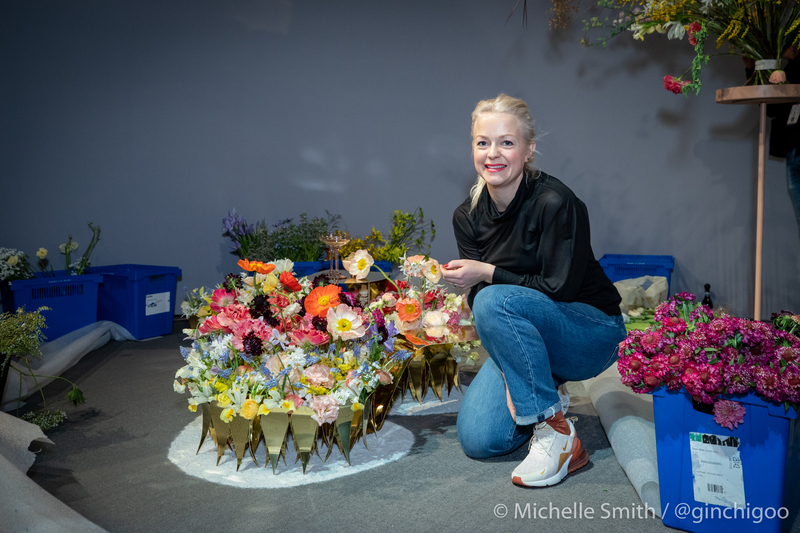 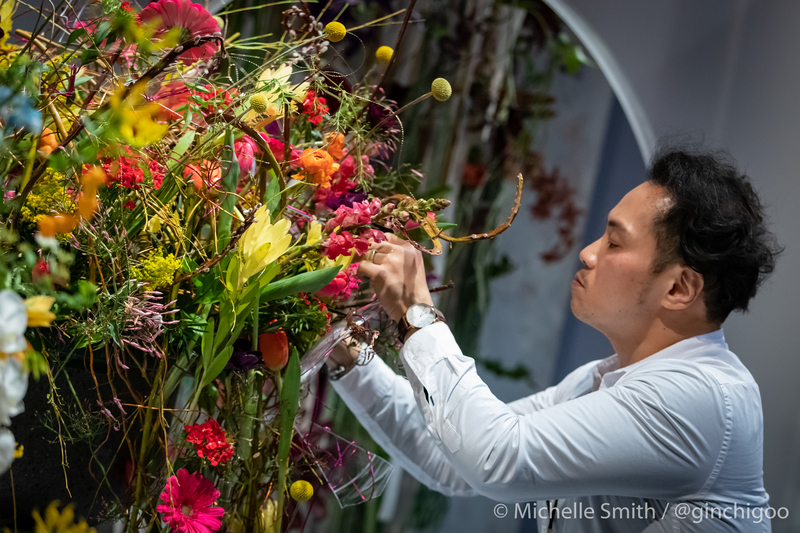 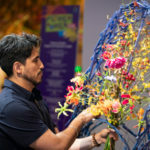 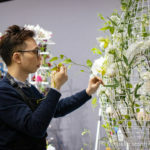 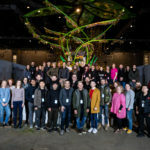 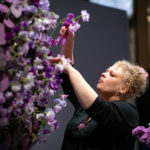 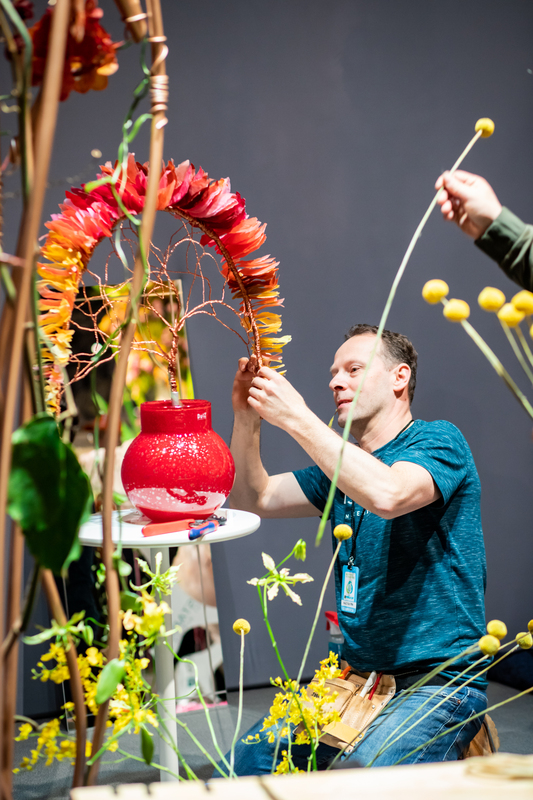 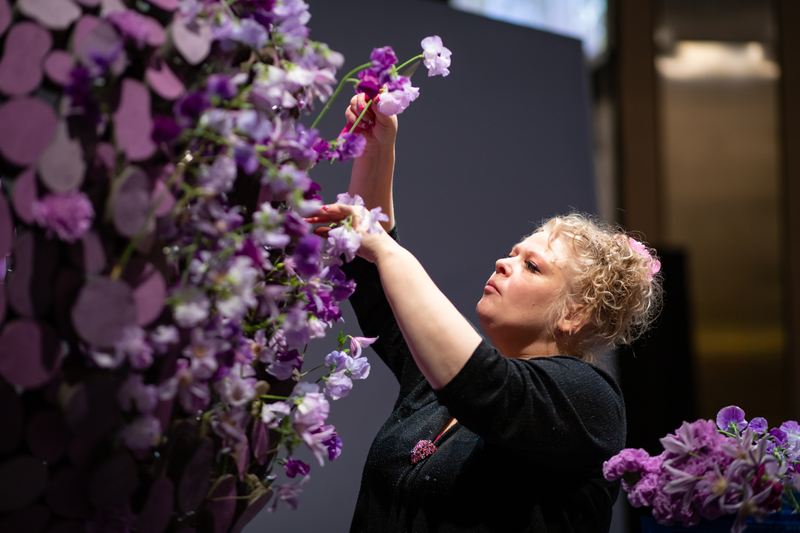 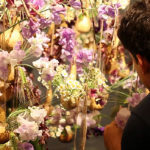 The prestigious floral design competition will take place from March 1-3 at the PHS Philadelphia Flower Show, the nation’s largest and longest-running horticultural event. 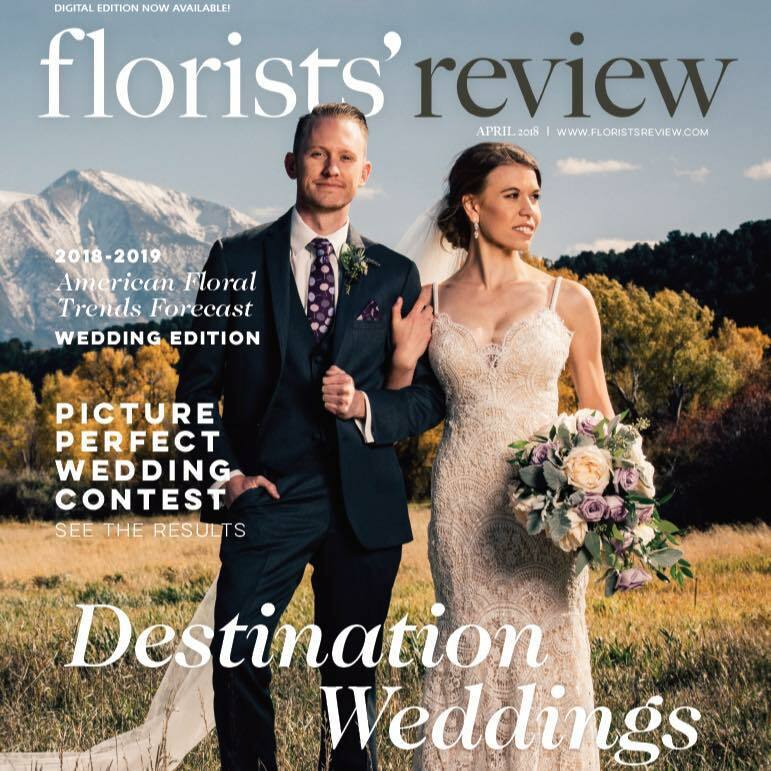 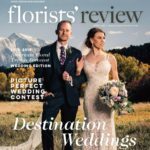 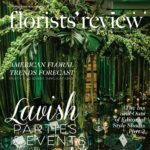 Florists’ Review, the premier design-focused magazine in the industry, provides monthly information for floral professionals. 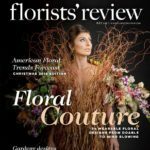 Since 1897, they have been informing and inspiring florists and floral designers, as well as encouraging floral consumption. 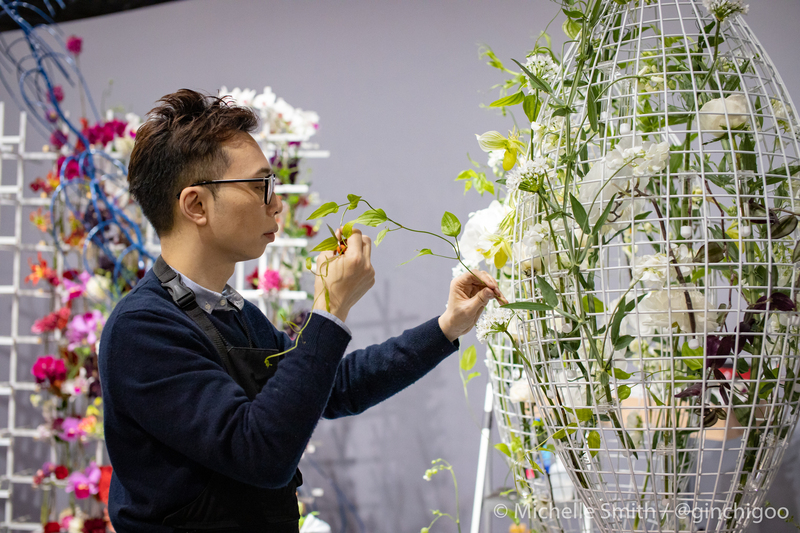 We are thrilled to support this competition that showcases some of the most talented floral designers from around the globe. 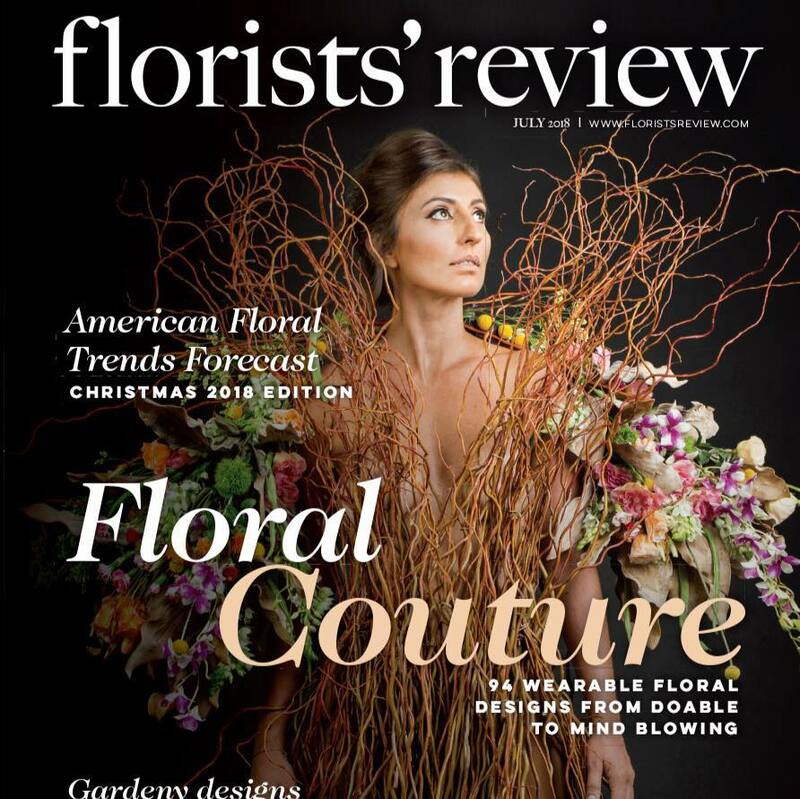 FTD and Florists’ Review have worked together for decades. 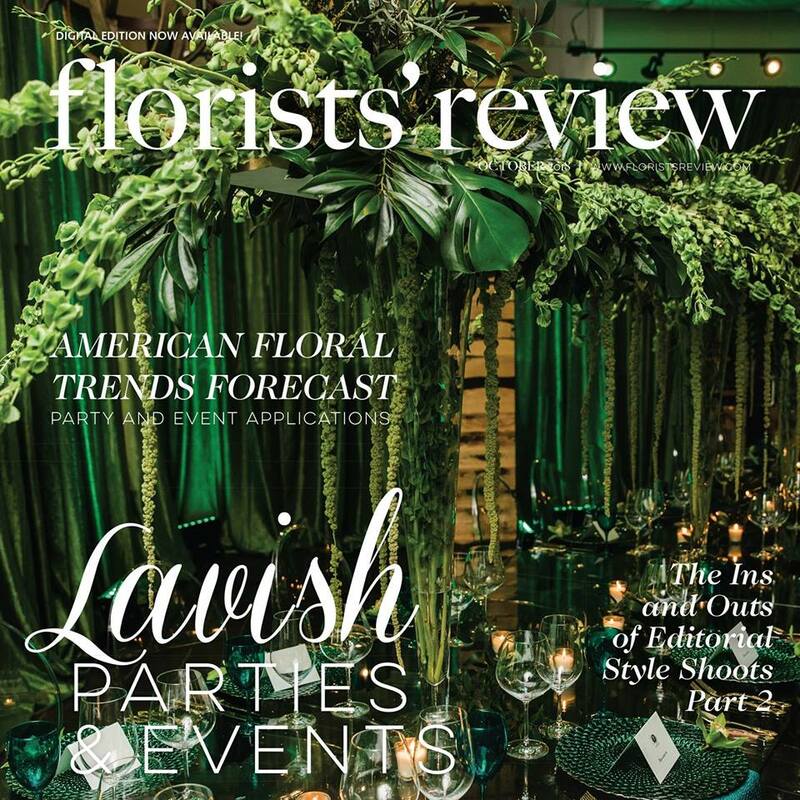 “We are excited to partner with Florists’ Review, and continue to work together on an event that highlights our industry, floral design and its rising stars,” says Tom Moeller, FTD Executive Vice President. 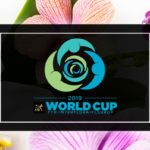 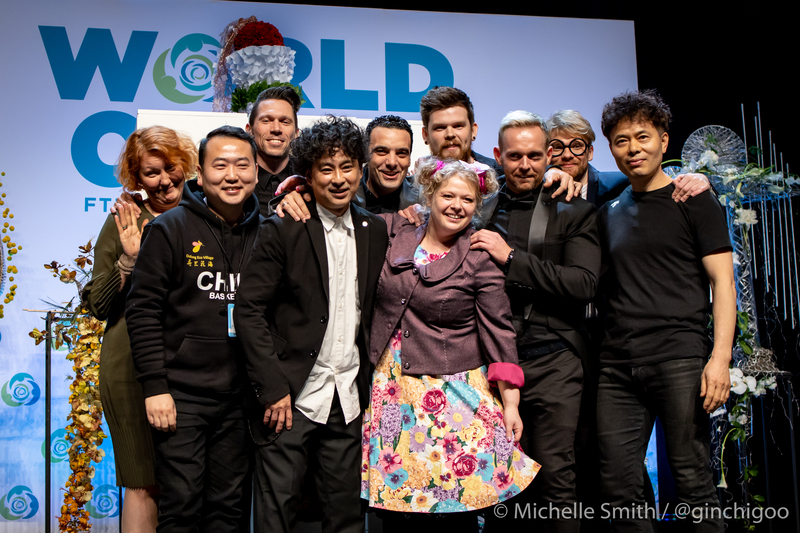 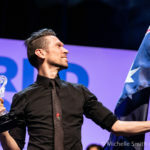 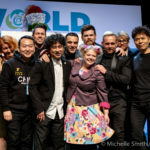 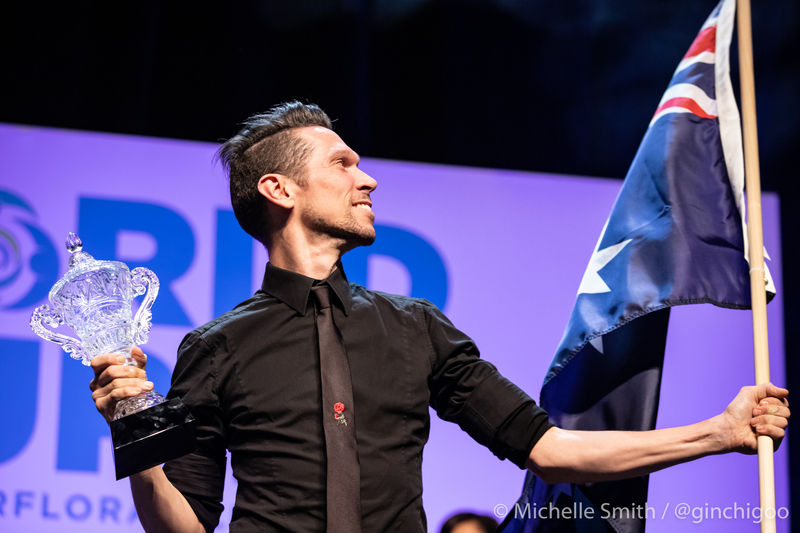 FTD World Cup 2019 will include 23 of the world’s top designers selected to represent their countries. 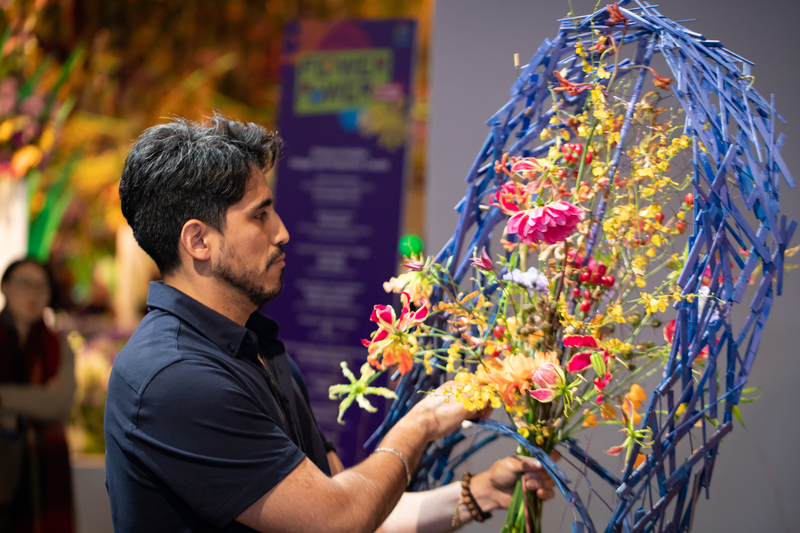 Over the course of several days, all competitors will create four floral designs in the preliminary rounds. 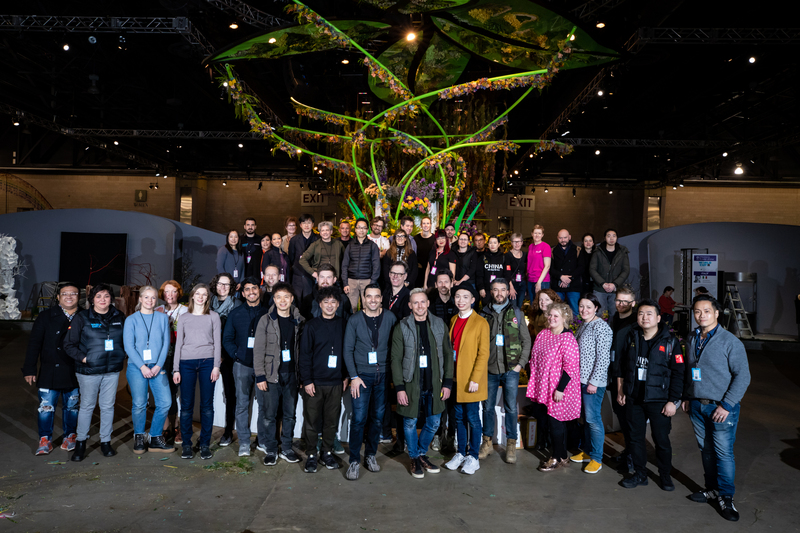 The top 10 semifinalists will craft an additional design, and the top five finalists will create one final design prior to the winner being announced. 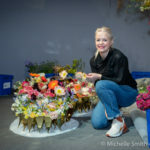 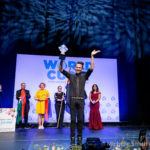 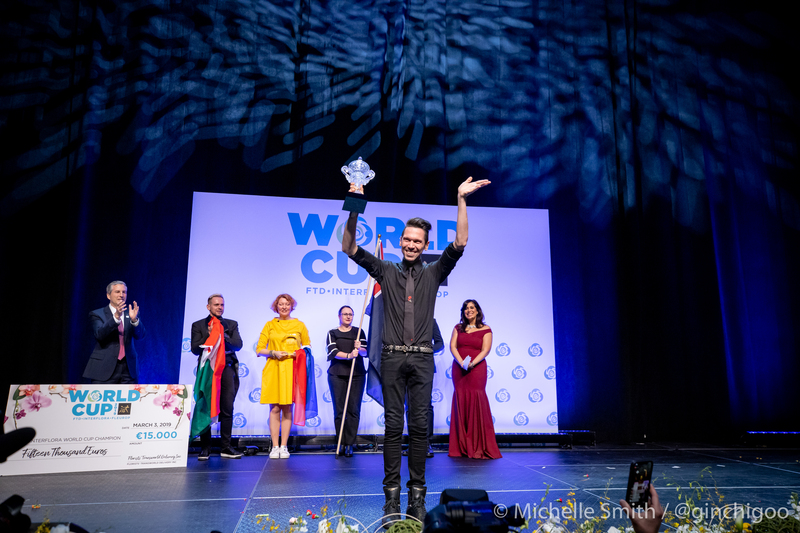 The competition winner will be named the Interflora World Champion.